Renishaw has long supported Gloucester Rugby’s initiatives as a community and has sponsored Gloucester men’s and England international rugby union player, Ben Morgan, since 2012. 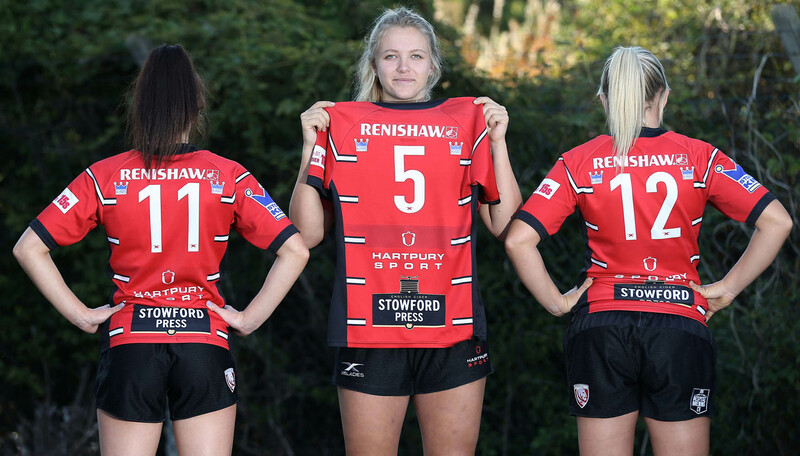 The Gloucester-Hartpury women’s sponsorship deal means that Renishaw’s logo will be featured on the team’s kit. The company will also have signs at Kingsholm stadium and contribute to a new digital content project. Renishaw’s extended support of Gloucester Rugby builds on previous joint community initiatives with the club, including a free rugby open day for girls aged ten to 18, where attendees were introduced to opportunities in both rugby and engineering. Women’s rugby is one of the fastest growing female sports, with 30,000 women now playing regularly at a club — twice as many as in 2014. After this rapid growth, women now make up a quarter of total players worldwide. “Renishaw is a fantastic business for us to be in partnership with,” explained Adam Benson Chief Commercial Officer at Gloucester Rugby. “It is great to see that it shares our vision for both the club and for women’s rugby”.